Sometimes you just want one piece of lovely printable sheet music to play, and not a whole book... Printable online sheets is a quick way to get something fun to play! Below you will find links to collections of popular and classical sheet music for piano, ragtime music, and more. Some that you can even print and play right away! Classical Piano Sheet Music: Download and print free classical piano pieces that are in the public domain. 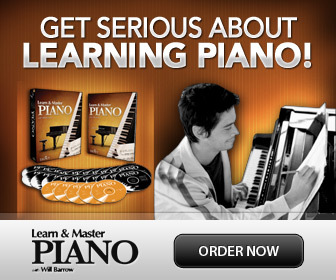 I have selected some of the easiest, most popular piano pieces by each composer as well as pedagogically good selections of printable sheet music for piano. The pieces are divided into period styles, and levels of difficulty. Go here for recommendations of other sites with public domain sheet music. Perfect for Christmas! Print for free and learn more about of two famous versions of Ave Maria; by Bach/Gounod and Franz Schubert. Scott Joplin could actually be called a “classical” composer, since his music has stood the test of time and is ever so popular today! These pieces are also free for you to print and play directly, since it is in the public domain. Since they are not simplified, they are hard and not for beginners, though, but something to have as a goal, maybe? Just in case you feel the inspiration to write your own music- or want to practice some music theory! Here is a selection of free printable staff paper in different layouts. 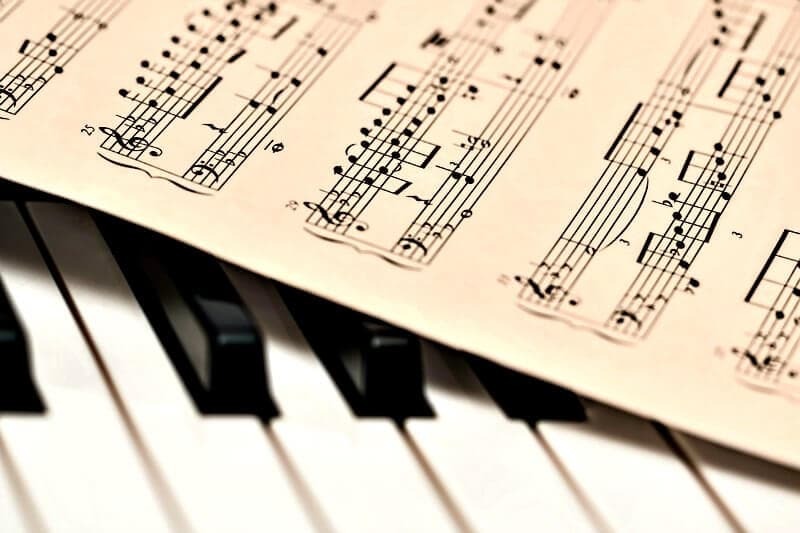 Free Piano Sheet Music for Beginners: Check out my recommendations of great sites with really super-easy pieces for beginner pianists of any age.These easy pieces could also be used for sight-reading practice for more advanced players! Ever wonder what pieces to pick for the perfect repertoire? When selecting pieces to learn, it is good to know which would be worth your time. 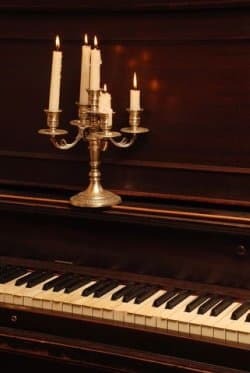 This is a list with the top 10 Classical style piano songs, in easy arrangements, suitable for every occasion! Go to: Top 10 Easy Classical Piano Songs.